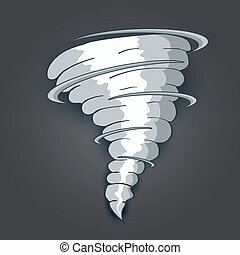 Tornado. 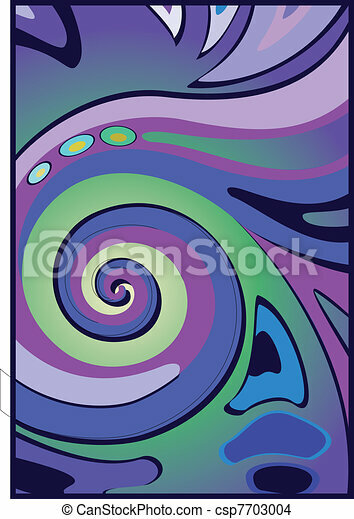 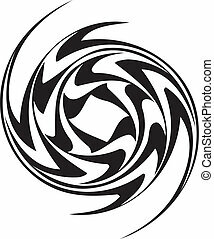 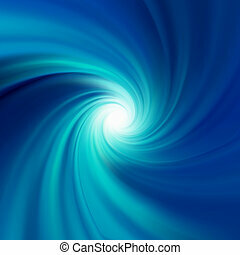 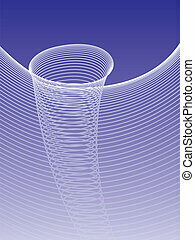 Abstract background illustration of a swirly vortex ? 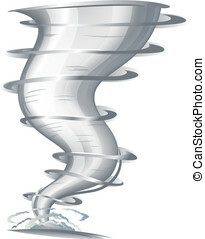 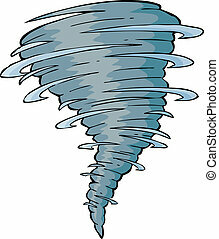 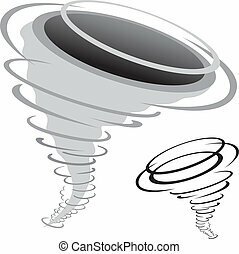 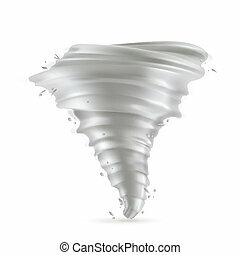 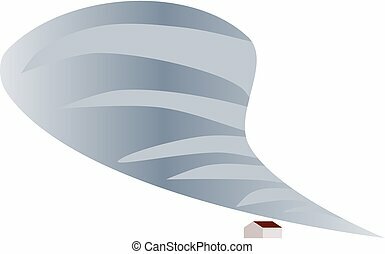 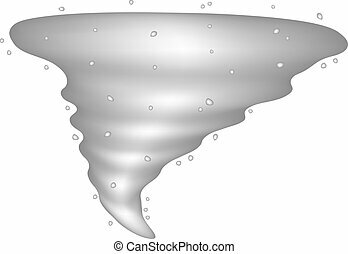 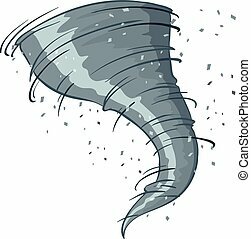 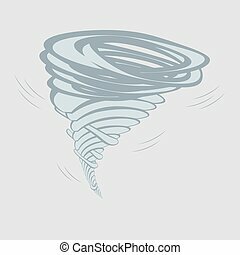 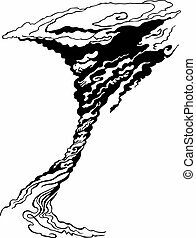 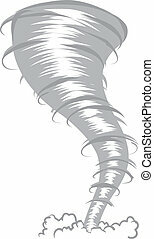 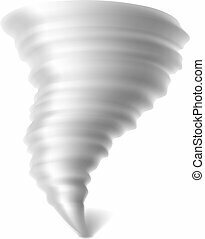 tornado shape.